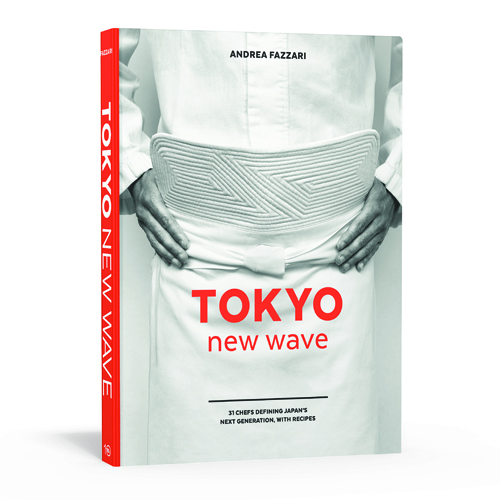 On today’s episode of THE FOOD SEEN, Andrea Fazzari finds out what it means to be “Japanese”, as a world traveler, an anthropological photographer, and now, author of “Tokyo New Wave: 31 Chefs Defining Japan’s Next Generation”. Profiling a new generation of Japanese cooks in the kitchen, those that run sushi counters, late night izakayas, French bistros, Italian trattorias and ramen shops, are ushering an era of modernity, with the deepest respect to tradition. It’s Fazzari’s intuitive interviews, and insightful imagery, that center us, and herself, in Japan, in her love letter of time, place, and food.